Our inspired garden allows our children to investigate, explore and provide challenges for the children to take risk through their own learning plus adult led teaching. This magical garden has been created where children can explore the world of fantasy using small world and materials. Children will become critical thinkers by thinking of their own ideas and developing their imagination through free play. Within the garden there are many unusual hidden objects where children can explore and be eager to find, such as the fairies and their friends the cheeky pickees, butterflies, jewels and even a robin from the story ‘The Secret Garden’. Children will be inspired also with print which is displayed around the garden. This area of the garden offers children many challenges which means that they are needing to work as a team by putting their minds together, learning to share and listen to each other’s opinions and thoughts. They will become mathematically inspired by developing their knowledge of space, shape, and measure and become critical thinkers by thinking of ideas, testing own ideas, sequencing and problem solving. At Orchard we have an amazing reading area in which children have opportunities to enable them to learn all about the wonderful world of print. There are lots of outdoor story-telling, songs, rhymes, tongue twisters and poems told by effective teachers and practitioners. Children have opportunities to solely enjoy books, story stones, props and puppets. Story telling is all about explaining, making links/connections and predictions. Young babies will also have the pleasure of discovering the world of stories and rhymes. Literacy is not only about books, songs and rhyme, we encourage our children to develop their writing skills through mark making by having various mark making materials outdoors. A great way to express your self is through music! Music touches everybody’s hearts, especially our children. At Orchard we have music areas to develop great opportunities for all the children to become great listeners and have the ability to use music as a great aid for vocabulary, problem solving and the development of memory and creativity through sound and dance. Our effective teachers and practitioners realise the importance of this gift and the educational values. 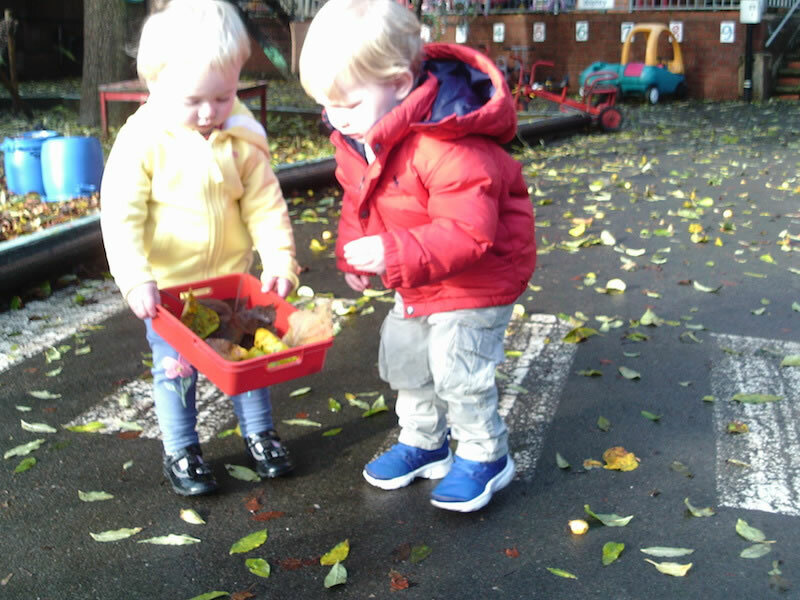 At Orchard we are very lucky that we are a large setting with a fabulous outdoor area which enables young babies and children to scientifically understand the movement of their bodies and how they work. This is encouraged by using fine motor and large gross motor skills such as, the grip of a pencil, assembling construction together, crawling, first steps, going down a slide, climbing ladders, balancing on logs and planks of wood/crates, throwing and catching, rolling tyres, dance and riding bikes/trikes. Why not come and see for yourselves! We are extending our allotment area where our children are becoming more inspired by finding out all about growing their own vegetables. Currently we are growing corn and cabbages. We are planning to grow carrots, potatoes and, if successful, pumpkins to make delicious pumpkin soup! Recently the children discovered caterpillars munching on the cabbage leaves which further enriched their learning. Keep reading our blogs to find out how our allotment is getting on. 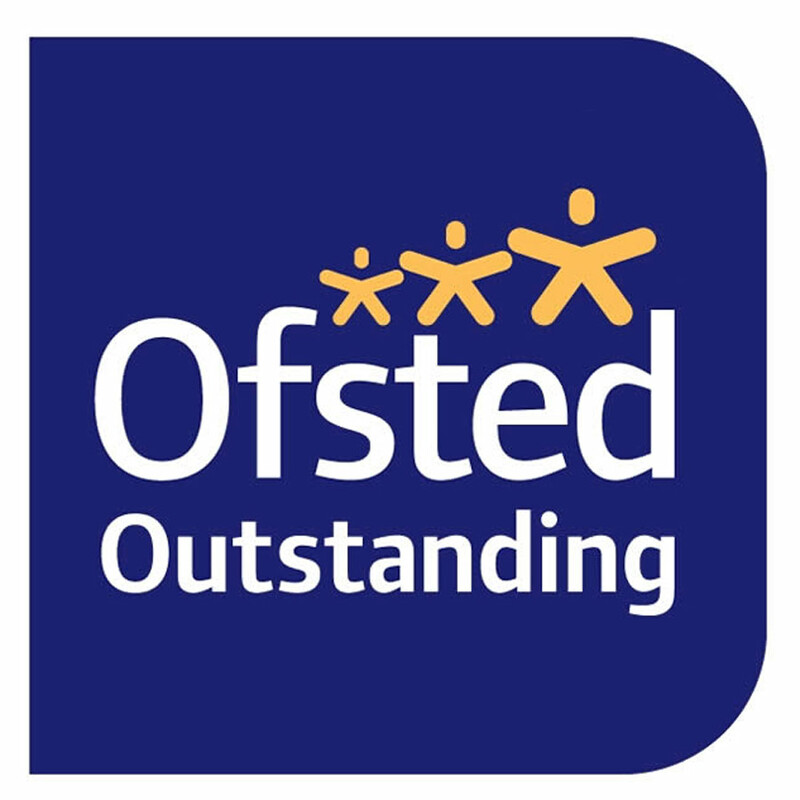 At Orchard the effective teachers and practitioners understand how much babies and children can learn by looking through a mirror. We believe that mirror are fascinating things to children, they hold an element of magic. They are of an importance of self recognition and imitation to develop feelings, vocabulary and, by having early experiences with mirrors, they provide an important foundation for later investigating information around reflection and how they interact with light.